"Another great ski tour, efficiently organised by Club Europe from start to finish, providing a great experience for all the pupils and staff." "An excellent trip that all pupils and staff thoroughly enjoyed. The hot food vouchers on mountain were excellent!" "This was my first time running a trip and I was happy with all communication and help provided from Club Europe." "I was most impressed the quick communication, the rep coming to see us and [that you were] open to negotiation on various aspects. Another fantastic year." The charming Tyrolean village of St Johann offers great skiing at beginner and intermediate level for school ski trips. 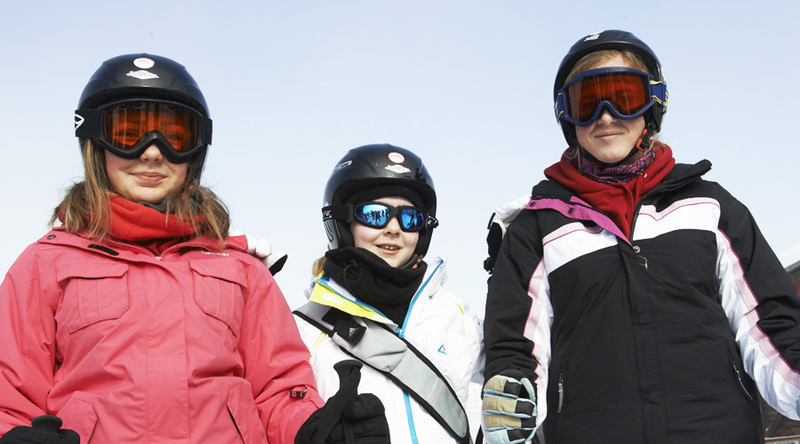 With the excellent award-winning ski school in St. Johann, your students will quickly master the wide selection of blue runs back down to the town. You can extend your lift pass to cover Kitzbühel, a short drive away, which is one of Europe's most attractive and popular ski resorts. 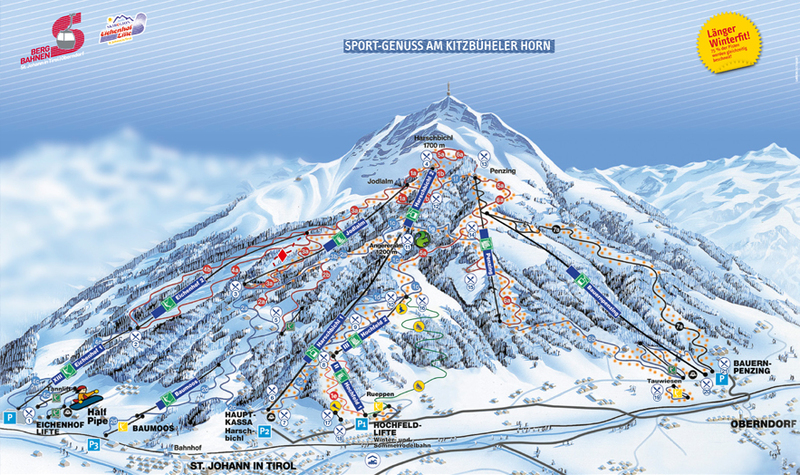 Test your ski legs on the Hahnenkamm, venue of the famous annual Hahnenkamm World Cup downhill race. There is plenty of traditional après ski available in the beautiful village of St. Johann. Almost all the village is traffic-free making it safe and very easy to supervise during a shopping trip. Why not take a horse-drawn sleigh ride up to a traditional restaurant for a hot chocolate or Gluhwein (mulled wine)? Bowling, ice skating and swimming are in the village and our popular ice hockey match is within easy reach in Zell am See.